Nova is packed with life and energy flowing nutrients that are based on Nobel Prize winning research. 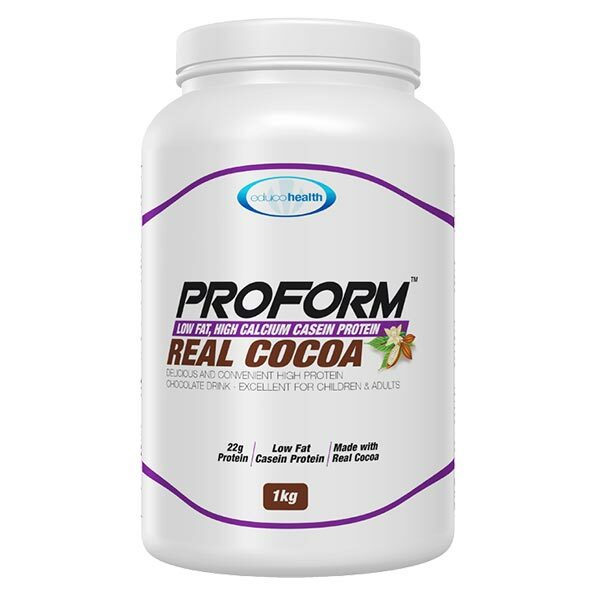 It is one of the essential supplements for power and drive for both Men and Women. 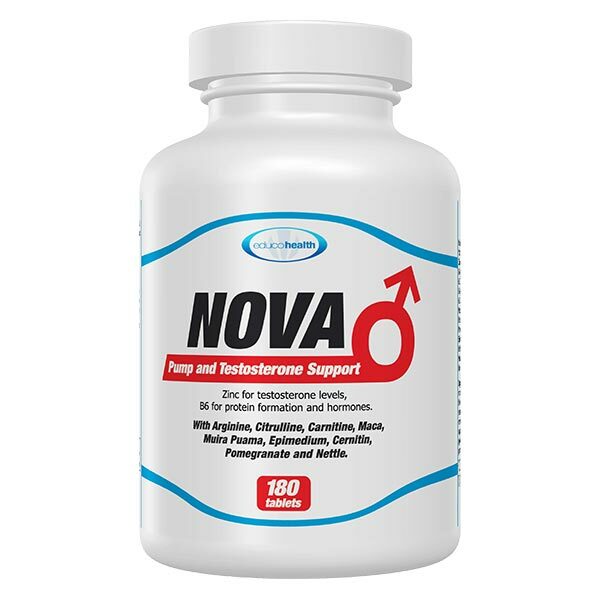 Nova is the Nitric Oxide supplement for power and drive combined with Amino Acids and nutritional extracts, that are specially chosen to help both Men and Women. Backed by Nobel Prize winning research, Nova is specially designed to boost the effectiveness of your exercise while getting you to feel like a new person. Did you know that your real age is reflected in the elasticity of your blood vessels and arteries? Proper training and nutrition at any age makes the arteries younger and more flexible. 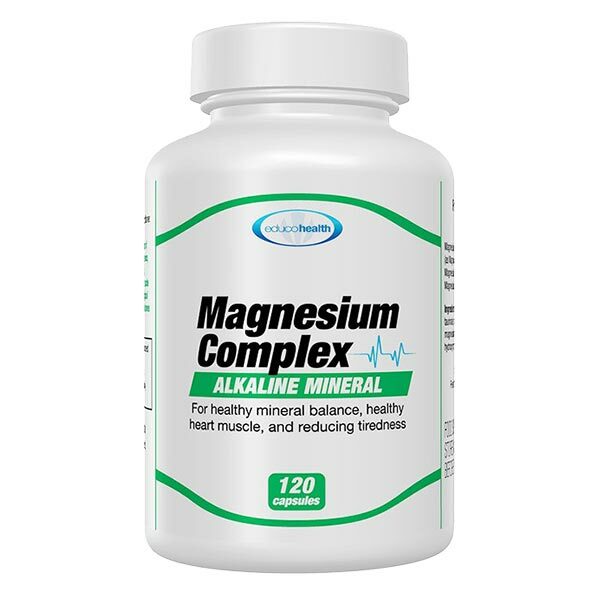 This helps the heart to work more effectively while restoring youthful vigour and vitality. Zinc, the essential mineral that supports normal testosterone levels in the body. 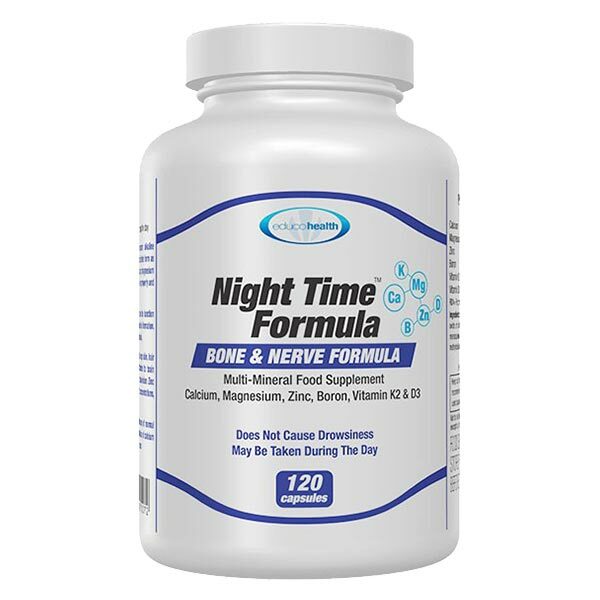 Niacin (Vitamin B3) that contributes to energy and a reduction of tiredness and fatigue. Vitamin B6 for protein formation and hormones. Now with increased Citrulline for better Arginine absorption and with the added ingredient Pomegranate. 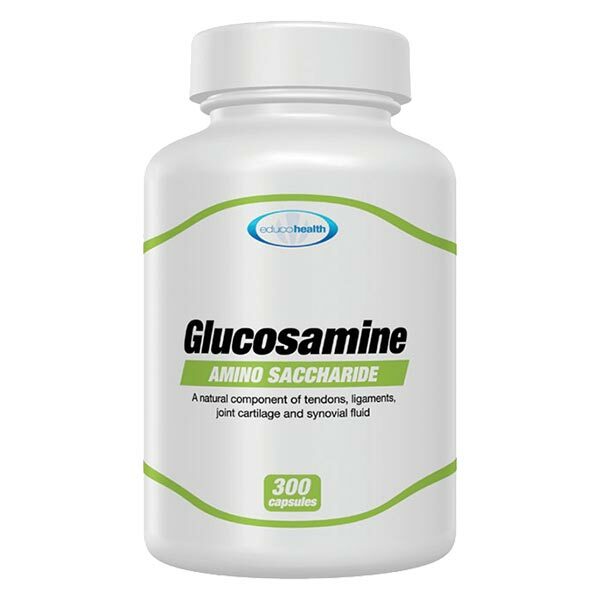 Ingredients: L-arginine, L-citrulline, bulking agent: microcrystalline cellulose, L-arginine alpha-ketoglutarate, flow agent: silica, L-carnitine L-tartrate, flow agent: stearic acid, flow agent: magnesium stearate, lepidium meyenii, flower pollen, punica granatum, epimedium sagittatum, zinc citrate dihydrate, urtica dioica, ptychopetalum olacoides, nicotinic acid, pyridoxine hcl, panax ginseng. Take 6 tablets daily or as directed by a qualified practitioner. Take 2 tablets or 3 tablets, twice daily. Best taken apart from food but maybe combined with fruit juice. 6 tablets maybe taken one hour before exercise.